SINGAPORE, 18 November: Singapore’s special needs community can now look forward to receiving more support with the unveiling of Extra•Ordinary People’s second centre. 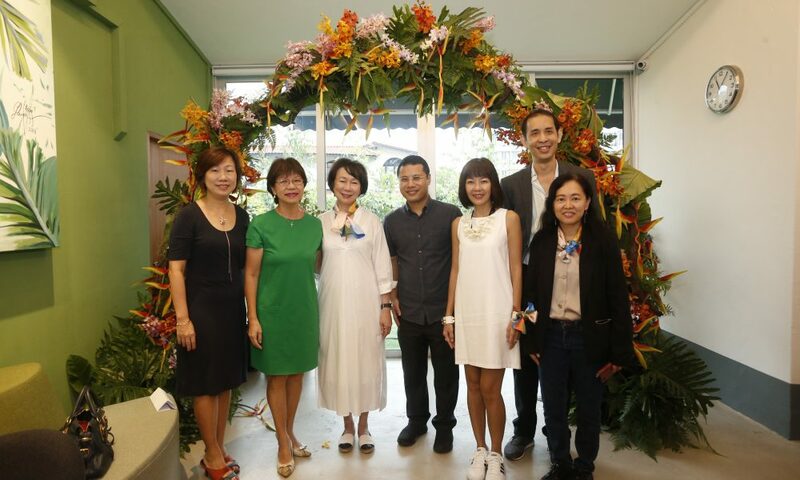 On 18 November 2018, Guest-of-Honour Mr Desmond Lee, Minister for Social and Family Development and Second Minister for National Development, officially openined Extra•Ordinary Place @ Joo Chiat, a one-stop therapy and performing arts centre offering support for parents and caregivers, multi-disciplinary therapy services and performing arts classes. 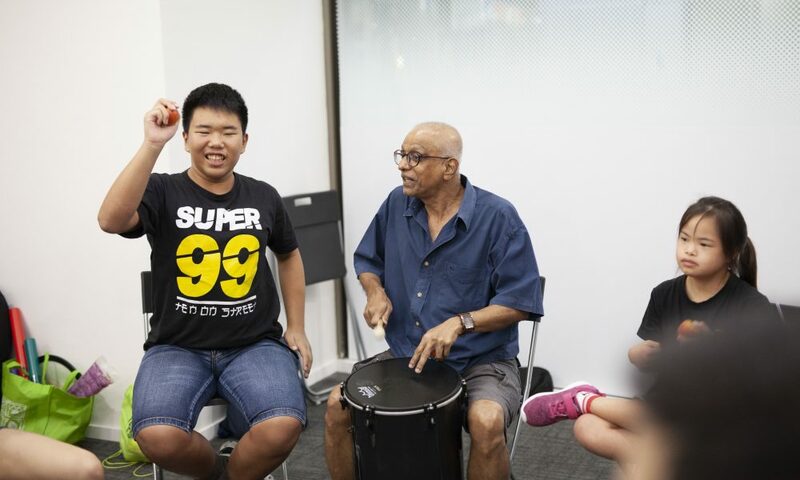 Minister Lee toured the centre’s facilities and participated in an inclusive hand chimes showcase with students and parents from Extra•Ordinary People’s Parent Support Group, conducted by Mr Damien Lim, the charity’s Resident Handchimes Artist from Ministry of Bellz. Established in July 2017, Extra•Ordinary People is a charity with Institution of Public Character status that aims to support every person with special needs in Singapore through community supported initiatives. 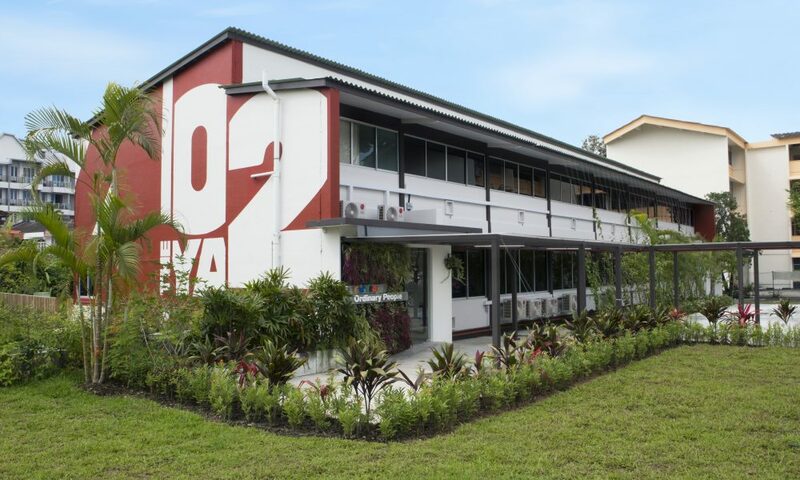 Extra•Ordinary Place @ Joo Chiat is its second centre, with its first – Extra•Ordinary Place @ Beach Road – offering performing arts and art therapy classes for children and youth with special needs since February 2018. The charity organised An Extra•Ordinary Celebration, Singapore’s largest inclusive concert staged by more than 500 differently abled performers at Resorts World™Theatre on 10 November 2018. It was also behind Extra•OrdinarySingers, a 100-strong combined choir made up of students from 10 Special Education schools. The choir was the only non-professional group to perform among some of the world’s foremost artistes with disabilities at the True Colours Festival in April 2018. 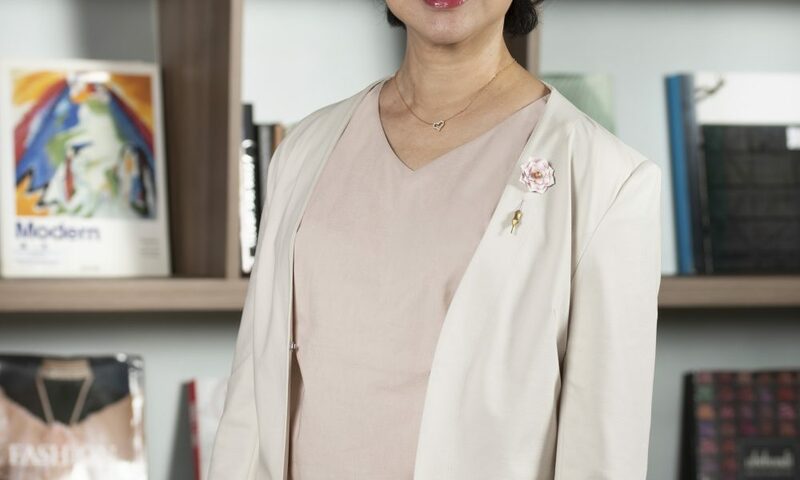 “Extra•Ordinary People exists so that we can provide a larger platform to touch more lives, so that we can involve the community and our network of partners to build an inclusive Singapore,” said Ms WeeWei Ling, Director and Co-founder of Extra•OrdinaryPeople. As a dedicated provider of multi-disciplinary therapy services, Extra•Ordinary People embraces a family-centric model, partnering parents and caregivers in their child’s learning and developmental journey. Therapists work in teams comprising all relevant domains to achieve optimal overall outcomes for a child’s multiple needs, while parents and caregivers enjoy access to a supportive community, facilities and resources. Apart from a welcoming Caregivers Lounge, parents can book activity rooms for dialogue sessions, parents’ talks or simply for respite activities. Extra•Ordinary Peoplecurrently offers Occupational Therapy, Educational Therapy, Psychological Services and Art Therapy, with Speech Therapy to be available soon. In fulfilling its life cycle approach towards supporting families of children with special needs, its services will extend to employment services for adults in the near term. Extra•Ordinary People’s performing arts programme is run by Resident Artists certified in working with individuals with special needs. 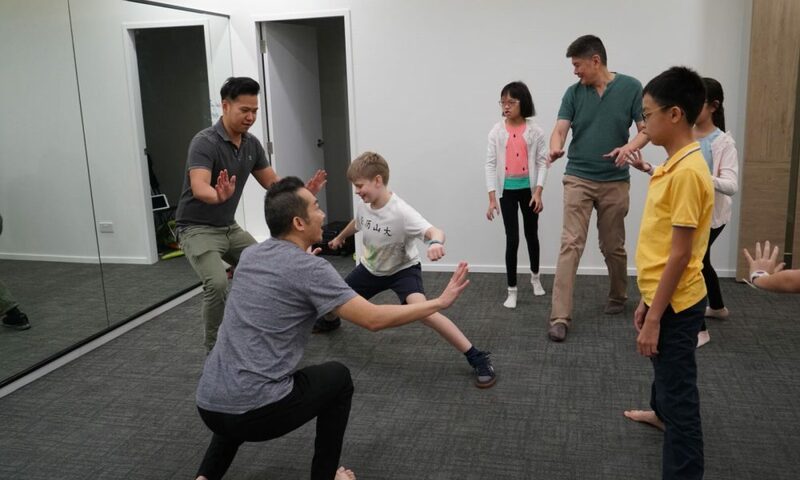 At an affordable rate of $15 per session for any art form, children and youths with special needs are able to cultivate their interest and talents in Applied Drama, Creative Movement, Hand chimes, Harmonica, Percussions and Vocal classes. On top of the performing arts programme, Extra•Ordinary People provides different platforms for everyone to be given an opportunity to showcase and express their talents and passions, developing them well into adulthood. One such platform is the inaugural An Extra•Ordinary Celebration, which took place at Resorts World™Theatre on 10 November 2018, attended by a 1,400 strong audience. The concert will be an annual event designed to celebrate inclusivity and appreciate parents and educators. In the works are plans to develop music and play therapy into evidence-based core therapies that will contribute to significant outcomes in the development of a child with special needs. Applied drama and percussions classes at Extra•Ordinary Place @Beach Road. 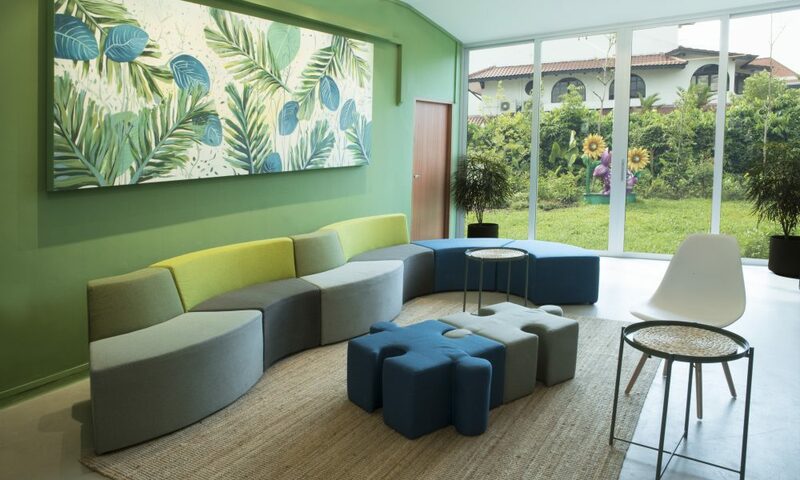 Housed in a two-storey building and set within a welcoming landscaped garden, Extra•Ordinary Place @ JooChiat is designed to be an inclusive and accessible space for children with special needs and their families. 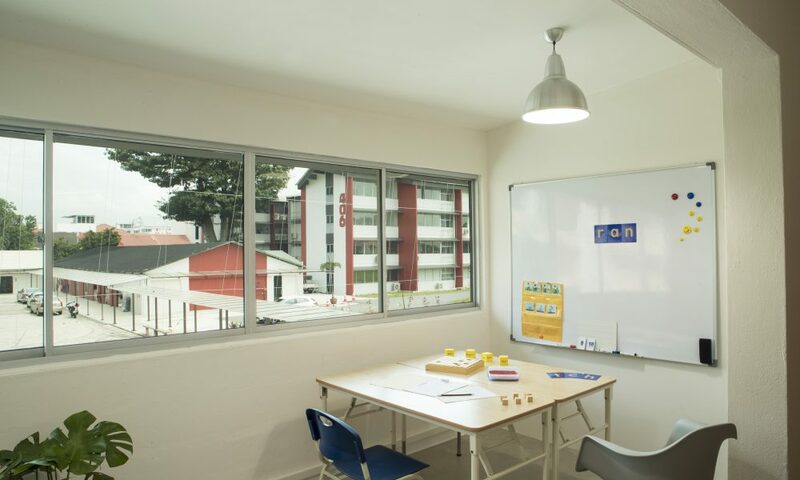 It offers an occupational therapy gym, a multi-purpose performing and visual arts studio, therapy consultation rooms and classrooms for educational therapy, among other facilities. Meticulous attention was put into every detail in the construction of Extra•Ordinary Place @ Joo Chiat. The premise was intentionally designed to be aWiFi free zone. All the internal walls are coated with non-toxic, eco-friendly accredited paint to ensure good indoor air quality. The Caregivers’ Lounge is a membership-based space to empower, equip, and engage parents and caregivers, who can utilise the space to relax and gather their thoughts, seek information from trained staff at Extra•Ordinary People, or simply meet fellow caregivers. Focus group discussions are held from time to time with therapists, providing valuable feedback on fine-tuning therapy services and programmes offered. Talks by specialists are also organised for parents and caregivers who are interested to learn more about caring for and understanding various special needs.